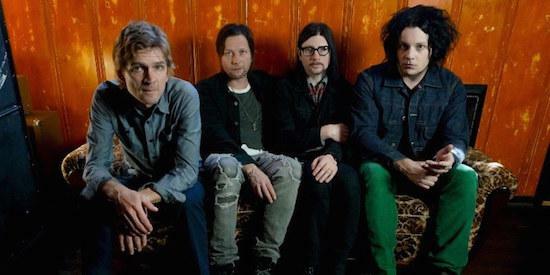 The Raconteurs have announced their first album in 11 years, titled Help Us Stranger. Set for release via Jack White's own Third Man Records, it follows on from recently shared tracks 'Sunday Driver' and 'Now That You're Gone', which both feature on the album. The LP also features a cover of Donovan's 'Hey Gyp (Dig the Slowness)' and contributions from Queens of the Stone Age's Dean Fertita. Help Us Stranger is due out on June 21, and The Raconteurs will play their first live shows together in eight years starting on Saturday (April 6). The group also have a number of European festival shows lined up for the early summer.